In the DPXB series (B/C/H Model) from ZY Automation thermoforming packaging machine (Fig. 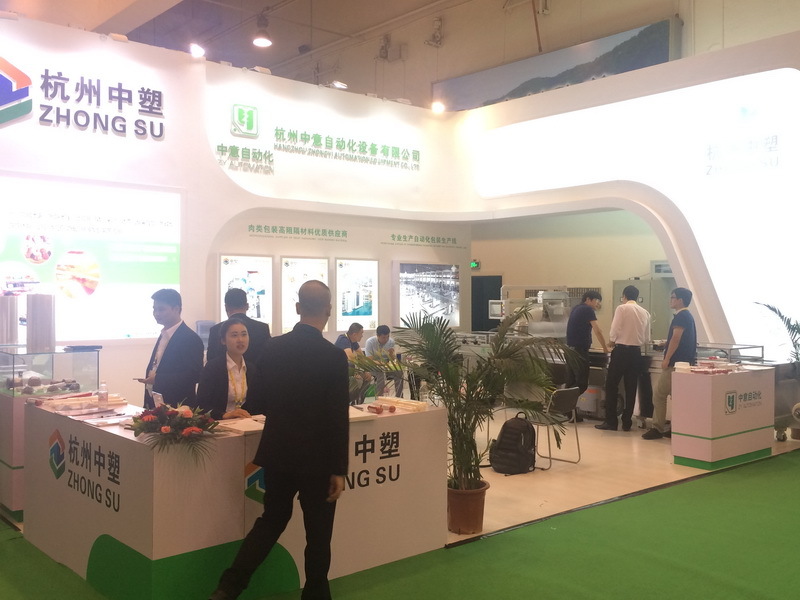 1) are possible to be distinguished the following sub-systems (units) constituting integral machine : unit to unwind and transport the bottom web, unit to thermoforming of the bottom web, unit to evacuation of pressure, sealing of the package, and cutting and labeling of the package. 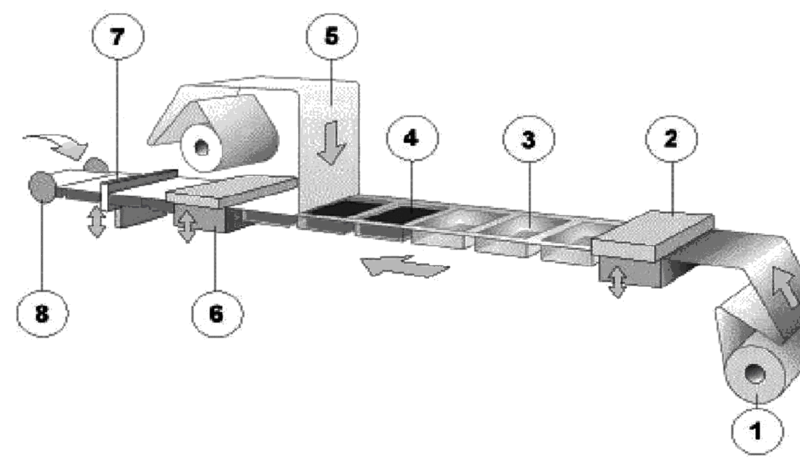 From sequence of packaging operations point of view, the first from the sub-assemblies is feeding unit of the bottom web, consisting of roller-type film feeder and chains which convey the film. · positive type forming (used exclusively to forming of so called semi-rigid films). Negative forming is accomplished in two steps (Fig. 2). First, due to evacuation of pressure from the forming chamber, the bottom web undergoes stretching, and next heating up. Under effect of pressure growth in the forming chamber, triggered off by aeration, the bottom web undergoes forming and reaches form of drawpiece, which shape depends on shape of negative mould. Sub-assembly of pressure evacuation and sealing of the bottom web with the top web is the next unit of the thermoformer. Vacuum pump, accomplishing process of pressure evacuation from inside of package is the main component of this unit. This process enables reduction of pressure value from ambient pressure (about 1013 hPa) to a value corresponding to final vacuum (about 10 hPa). Stages of evacuation process and sealing of formed bottom web with the top web are shown in the Fig. 3.